We want every member to be successful! Let one of our degreed and certified trainers help you clearly define your goals and establish a training program that will work for you. 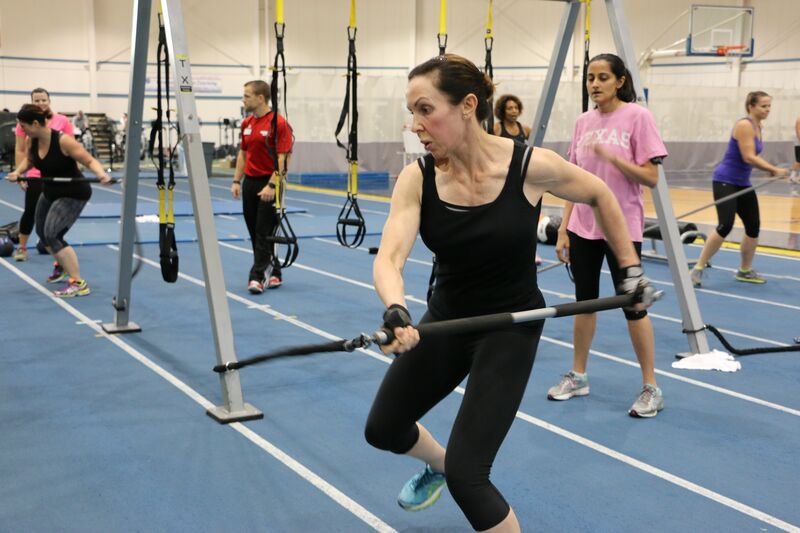 We offer a variety of training programs that will help you reach your goals and maybe a bucket list or two! Wii Fit or listen to a story while their parents exercise. Hours are Monday-Friday: 9a-2p and 5p-8p; Saturday & Sunday: 9a-2p. 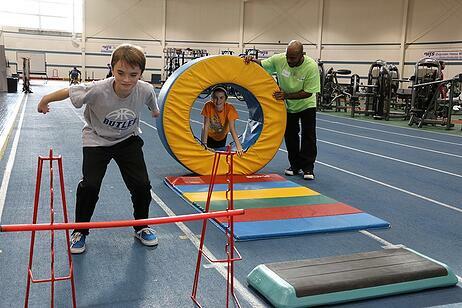 The NIFS Youth Development Program is designed to provide affordable, educational opportunities focused on teaching health and fitness to all school-aged children. We believe in sharing our resources, knowledge and expertise to promote lifelong healthy habits to our youth. NIFS has several spaces that can be reserved for private use. Fitness areas include Exercise Floor, Basketball Court, Track Infield, and Group Fitness Studio. Instructional Areas include Auditorium, Board Room and Conference Room. This is seriously the best gym ever! I joined back in October 2012 and am still loving going. If your goal is to see and be seen at the gym please put your shirt back on and walk away from the door at NIFS because this is not the place for you to go. If you are serious about getting into shape and learning a few things come and join the rest of us. There are a ton of classes available for every type of person or if you just want to do some cardio, lift weights or play basketball there is plenty of room to do it all. The trainers and staff are always willing to help teach you. They will set up multiple workout programs for you at no charge. Also included as part of your membership is a yearly bod pod, which is the most accurate way of telling body composition. If you have kids, they have a supervised playroom area for them to hang out while you get your fitness on. They also have a whirlpool, sauna, nutritionist and massage therapist on site." 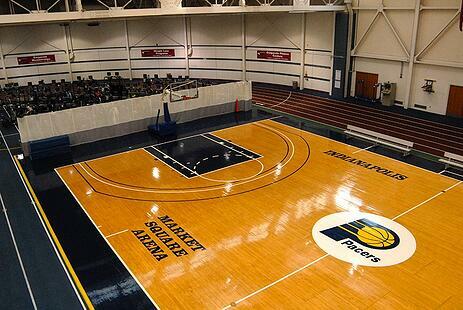 Easily the best workout facility in Indianapolis. 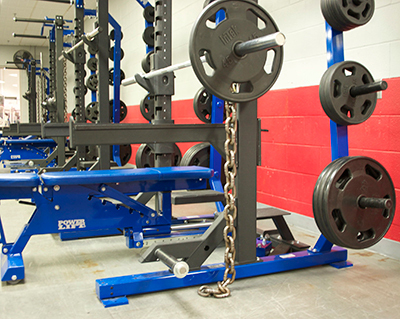 Great equipment, great selection of classes. The entire facility is excellent." I especially enjoy the facility's TRX and Zumba classes. If you decide to visit NIFS you won't be disappointed."